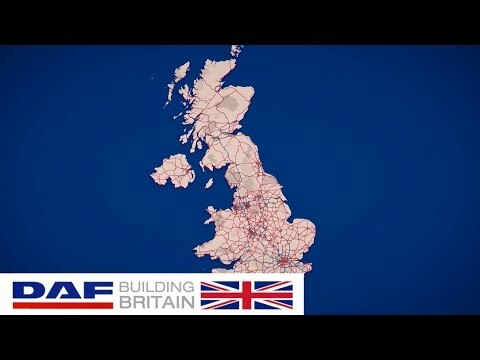 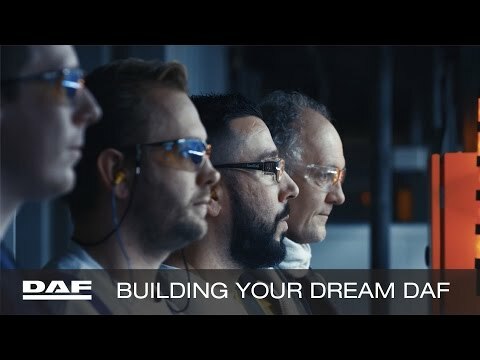 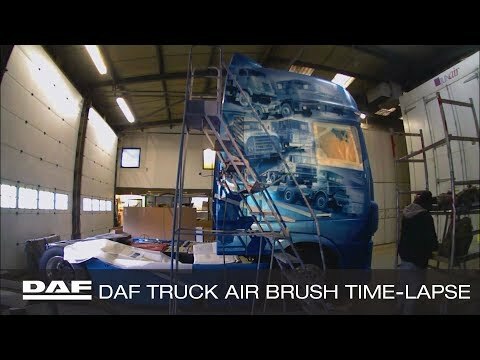 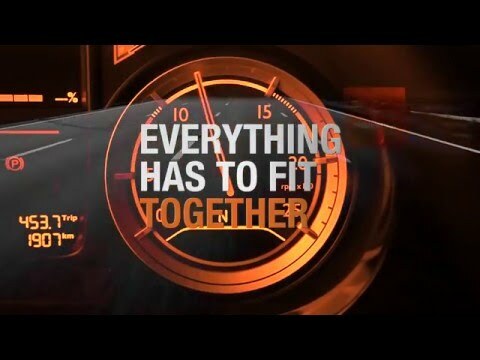 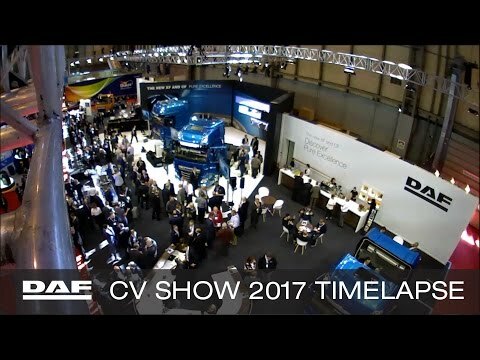 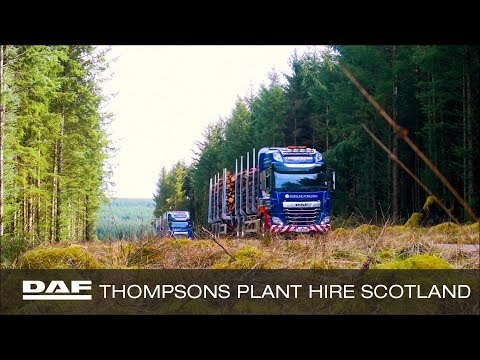 "When your plan comes together" Building your DAF, building your dream. 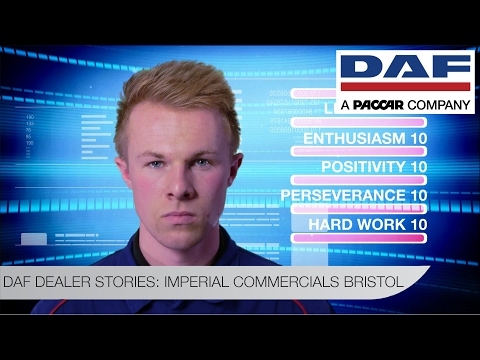 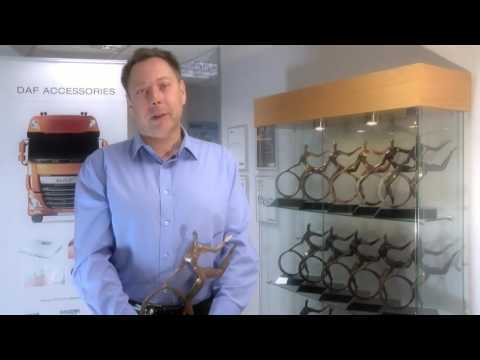 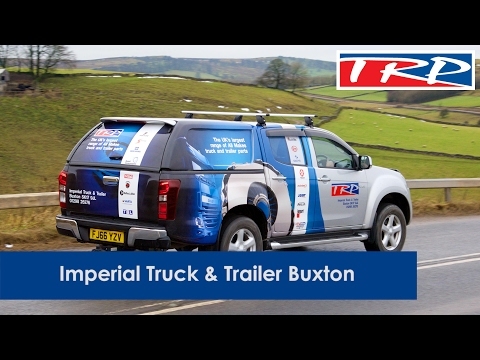 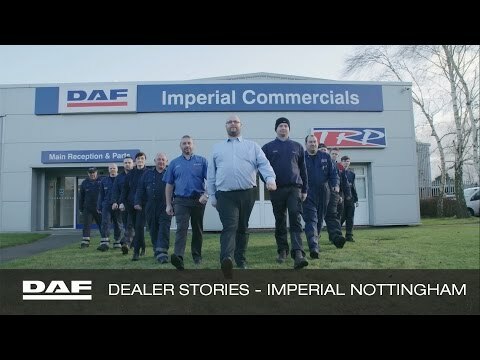 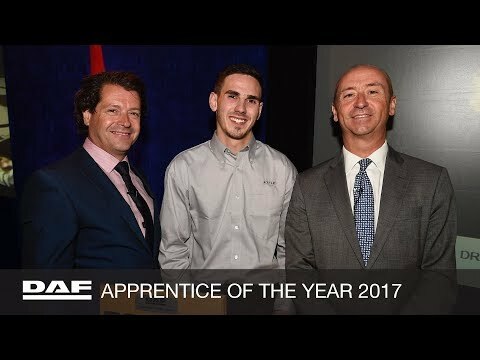 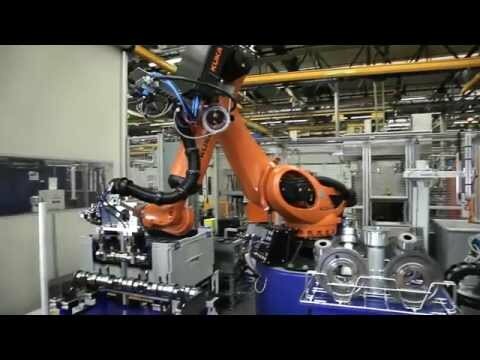 Dealer Stories: Imperial Commercials Bristol | What makes a great apprentice? 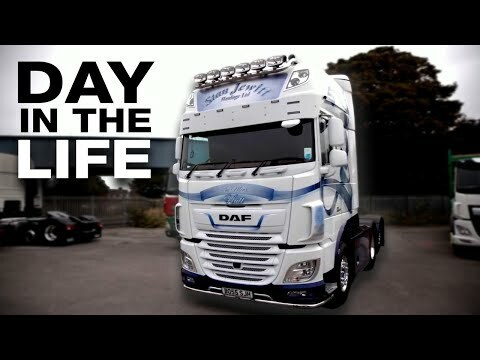 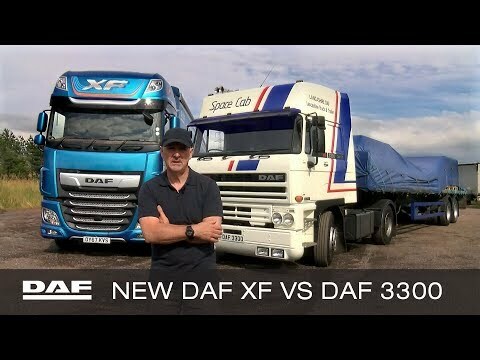 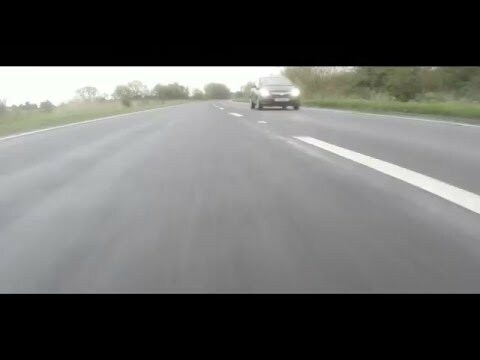 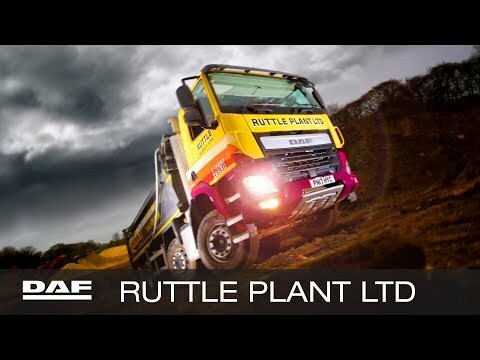 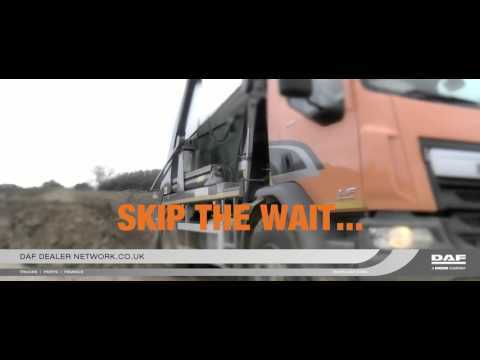 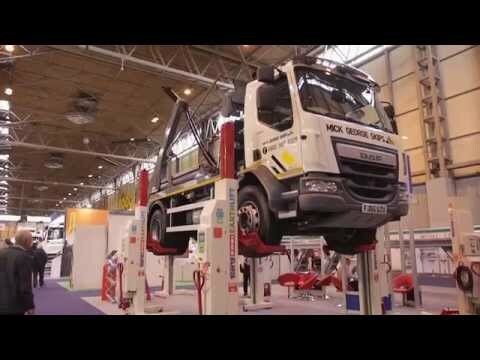 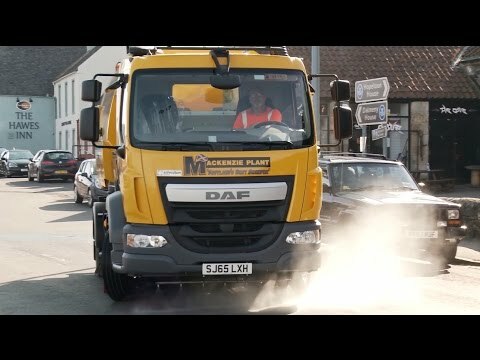 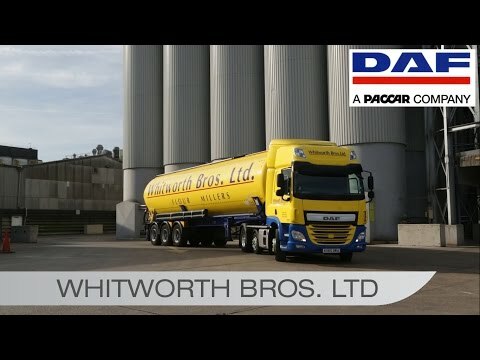 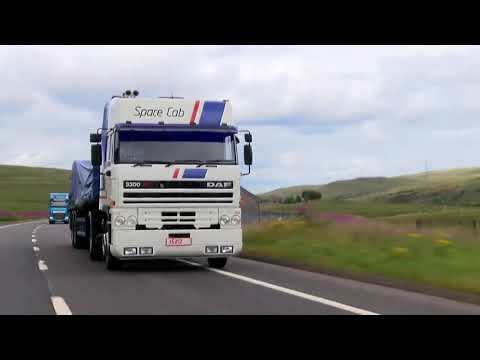 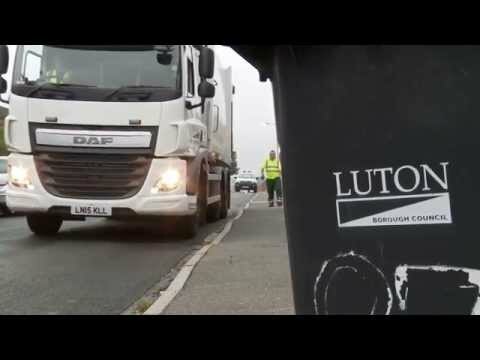 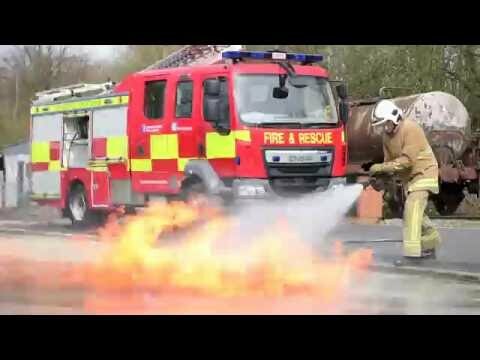 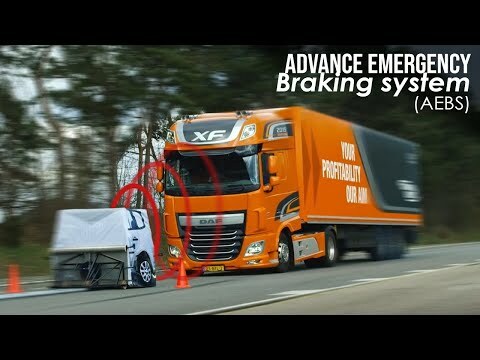 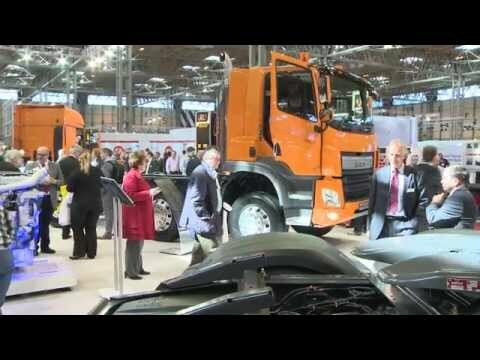 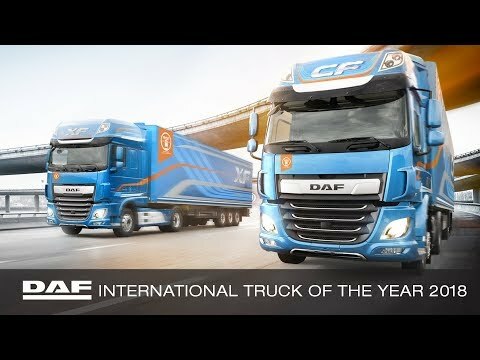 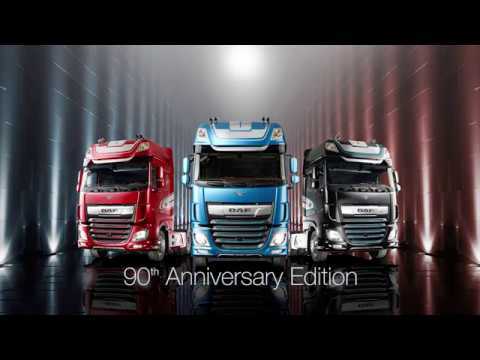 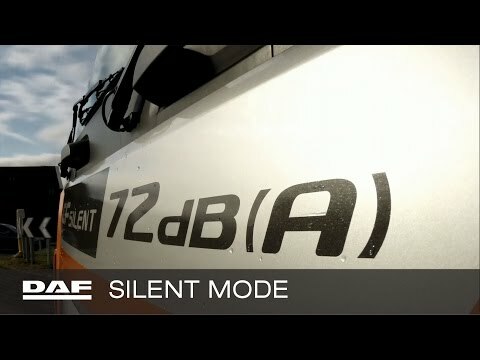 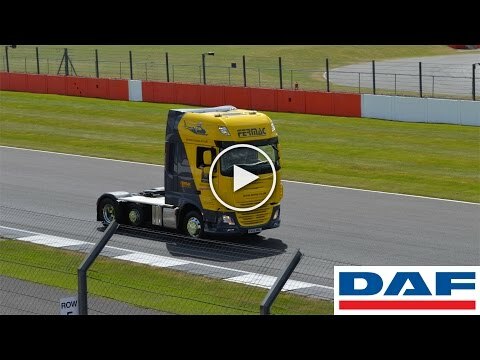 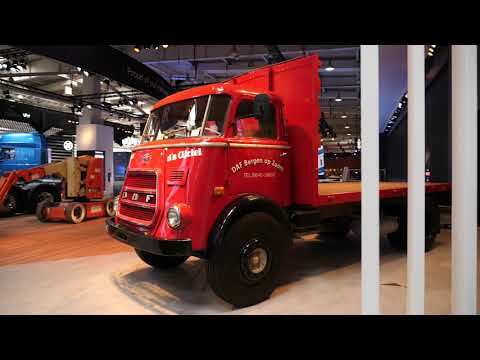 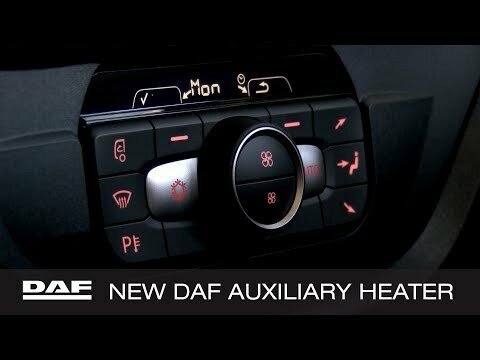 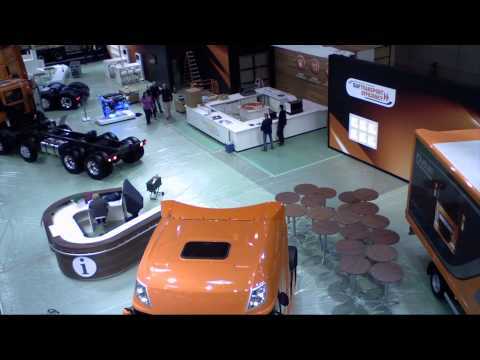 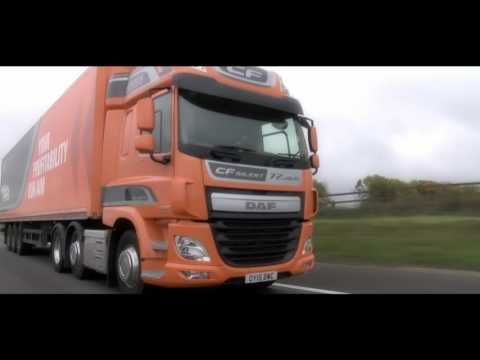 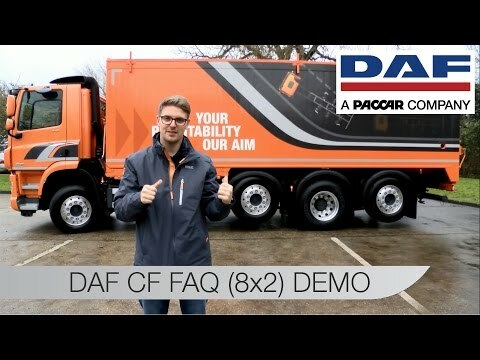 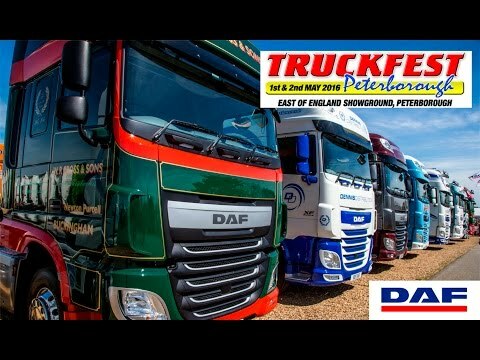 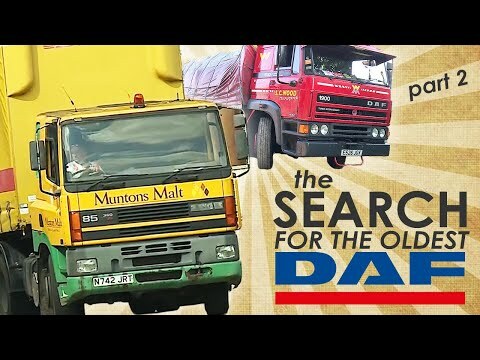 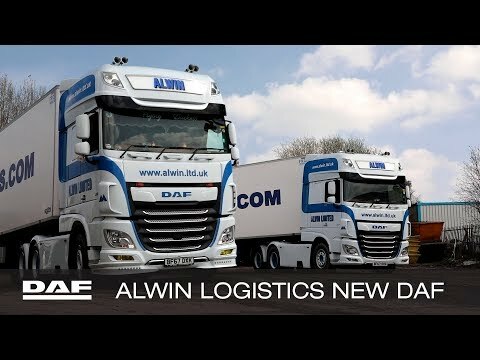 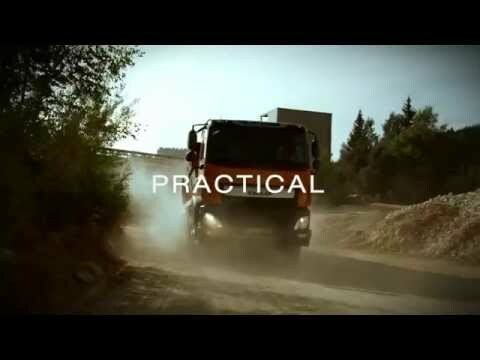 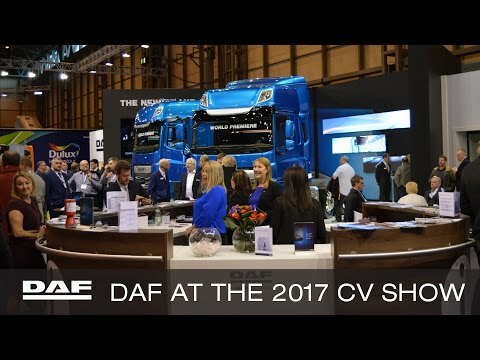 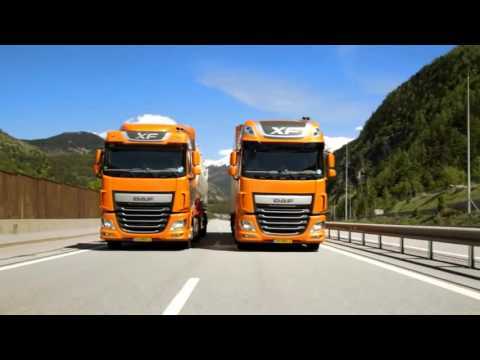 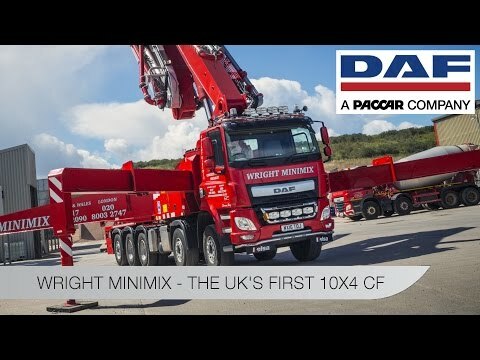 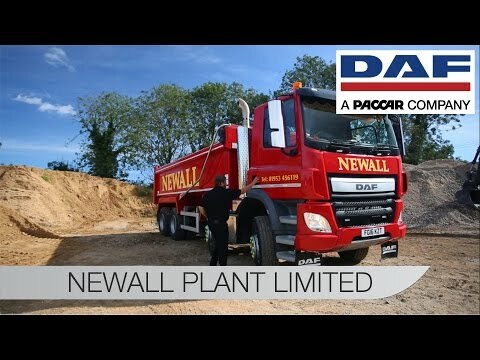 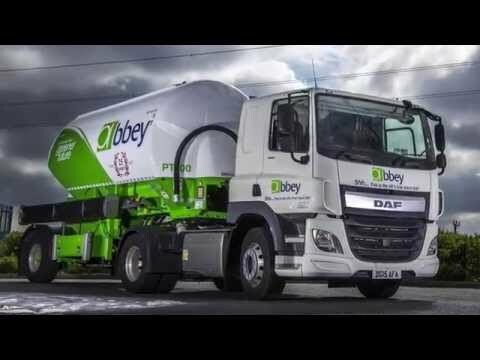 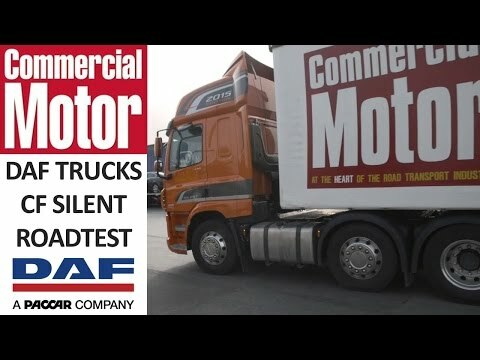 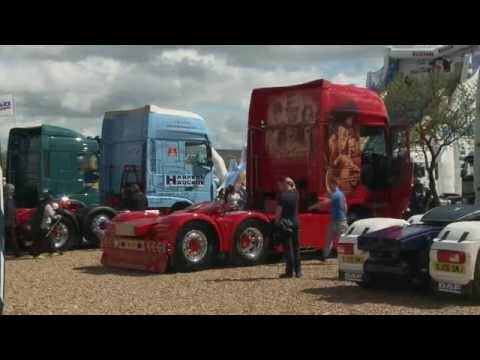 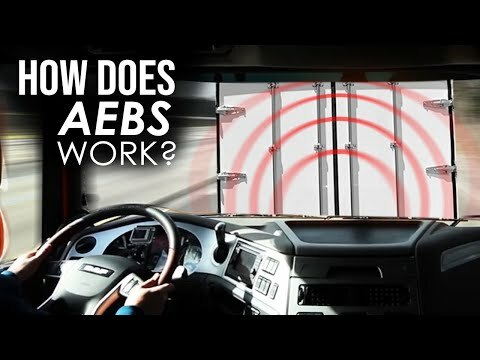 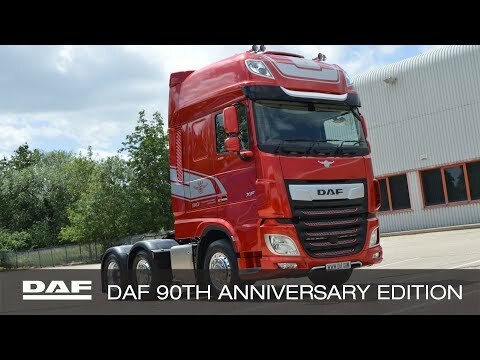 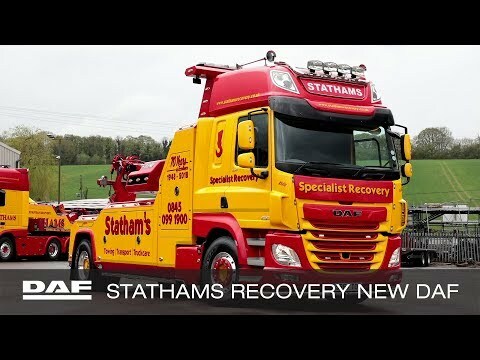 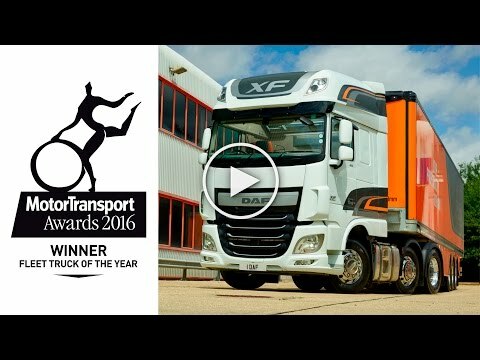 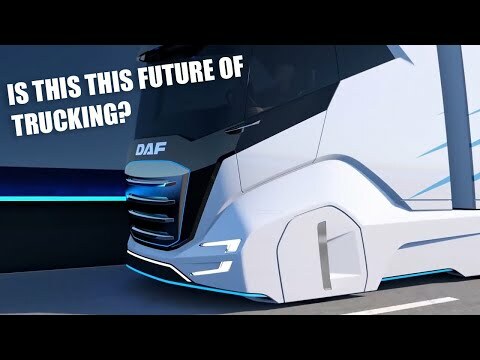 Commercial Motor: DAF 3300 vs DAF XF | Which would you drive? 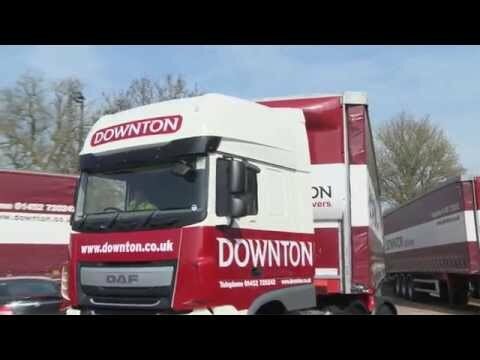 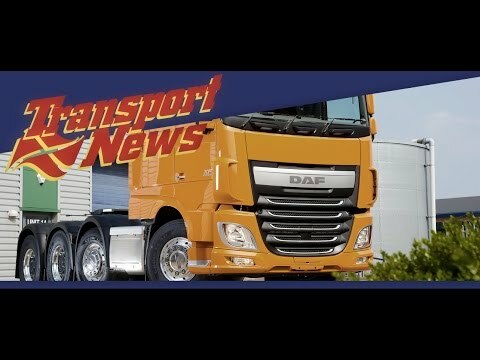 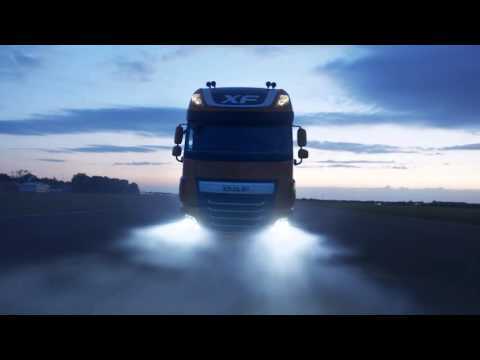 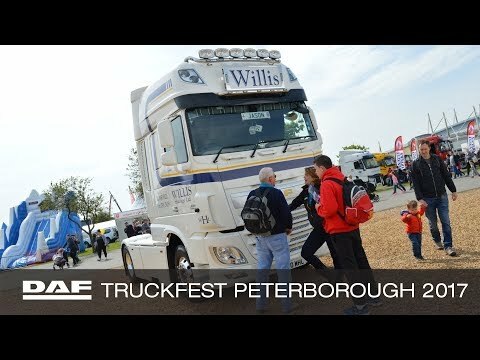 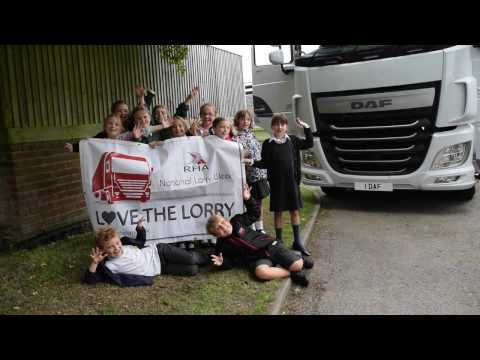 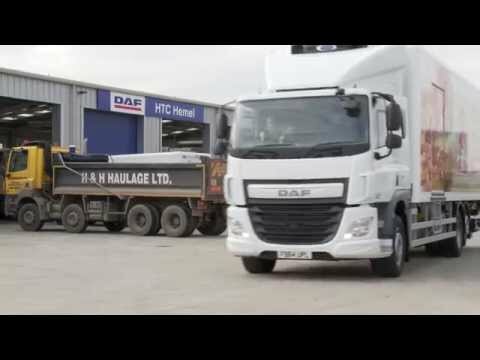 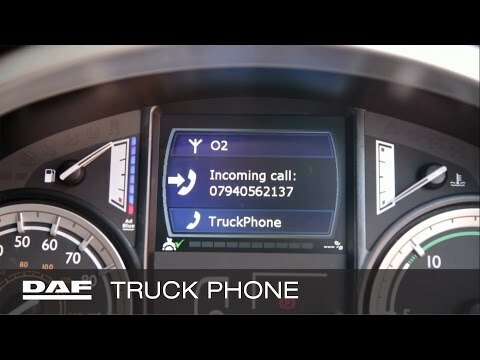 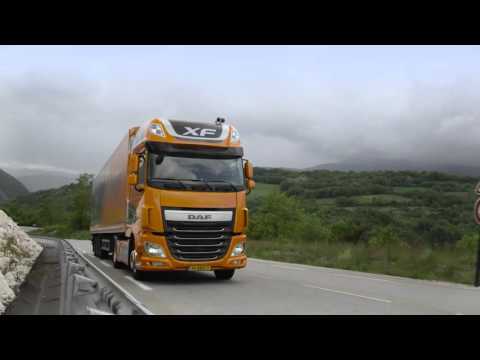 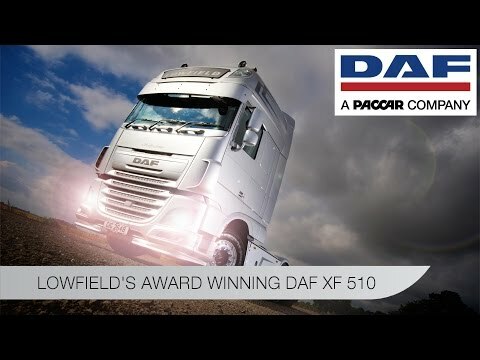 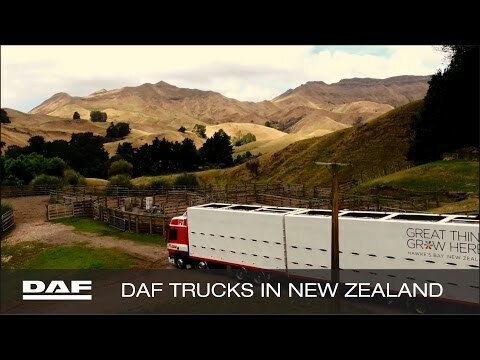 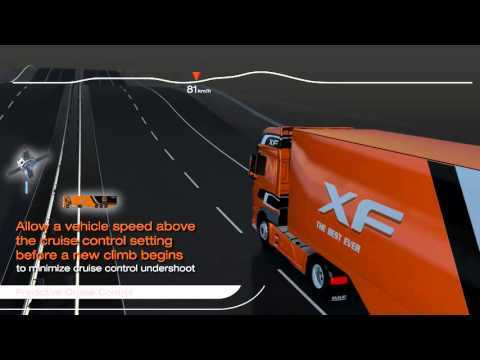 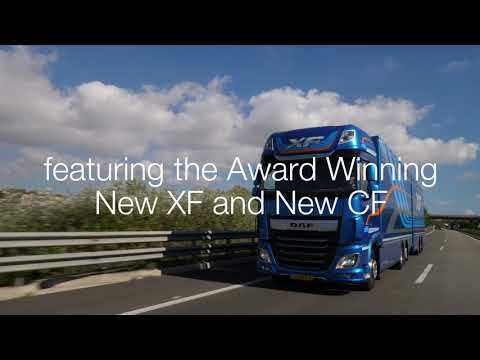 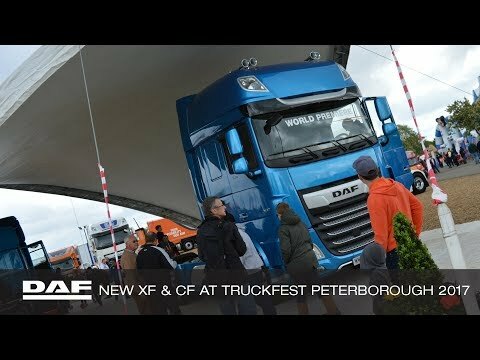 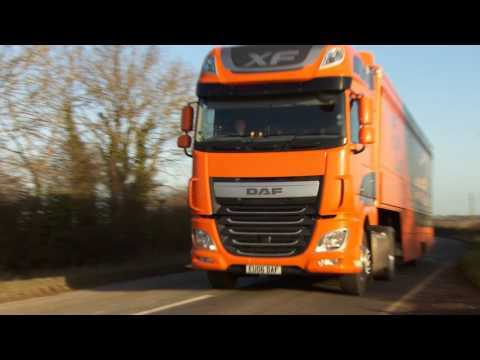 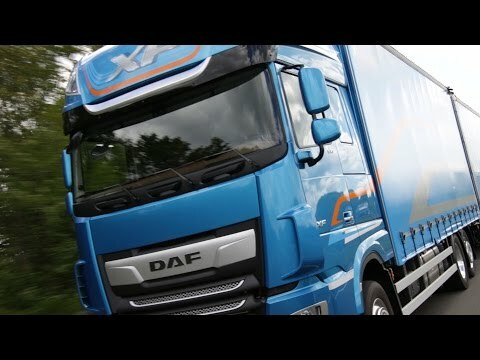 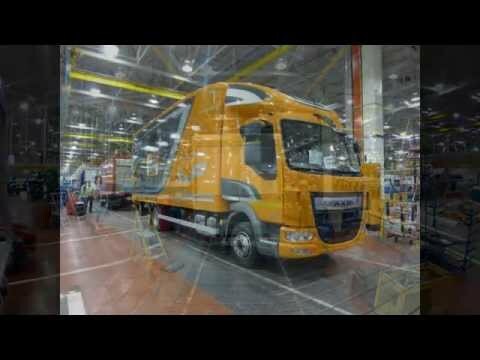 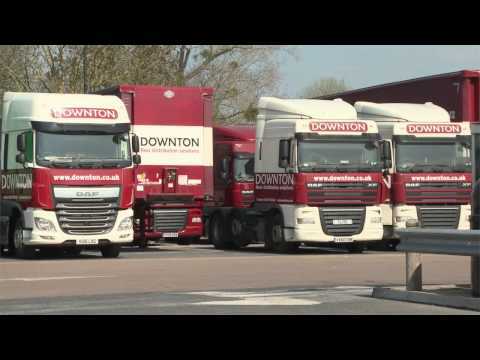 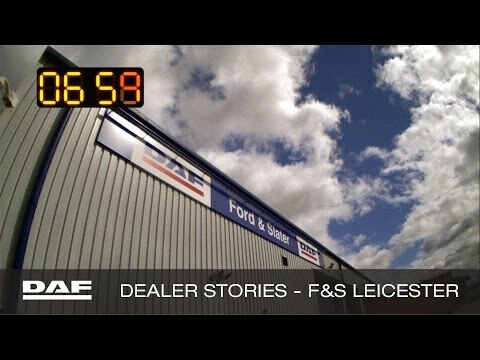 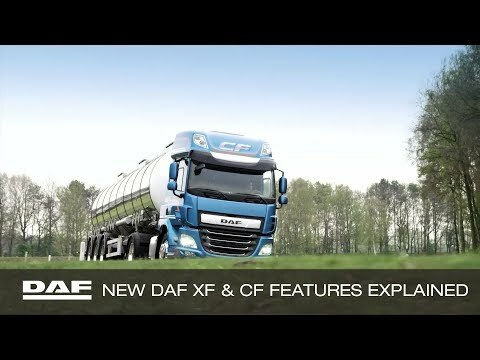 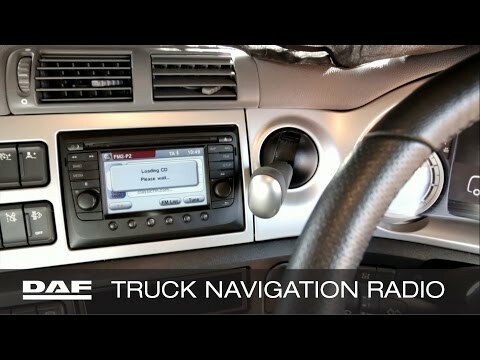 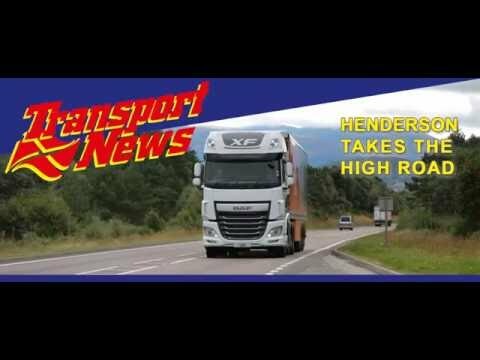 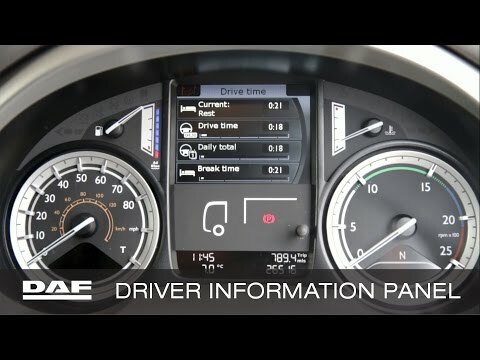 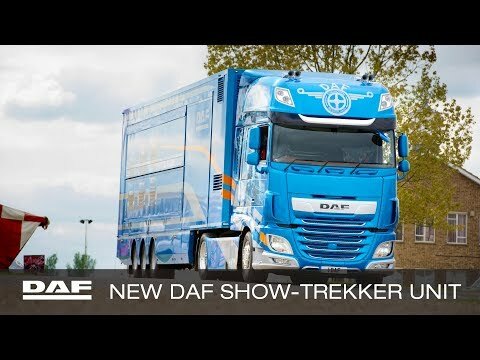 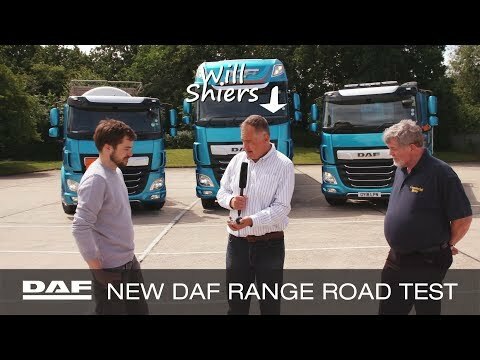 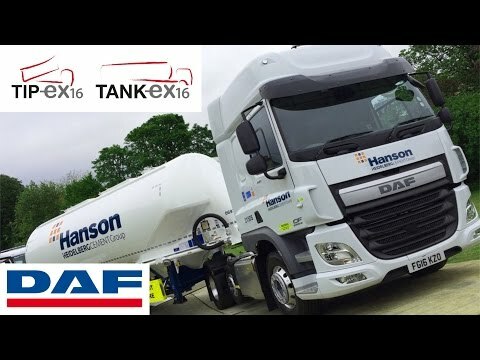 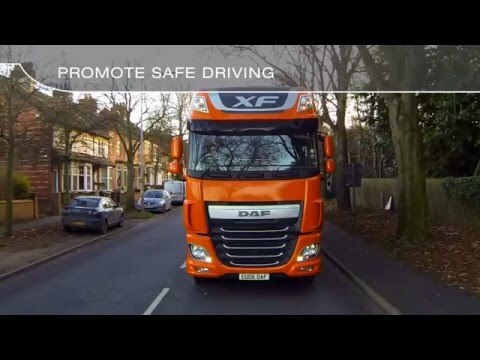 DAF XF FTG 510 road test with Transport News. 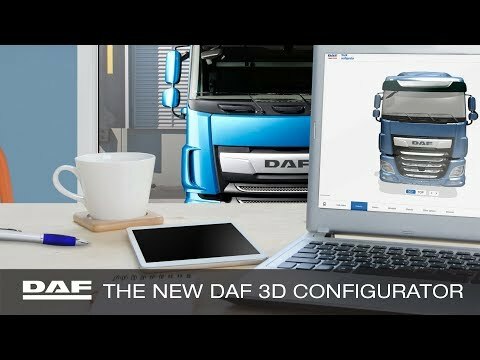 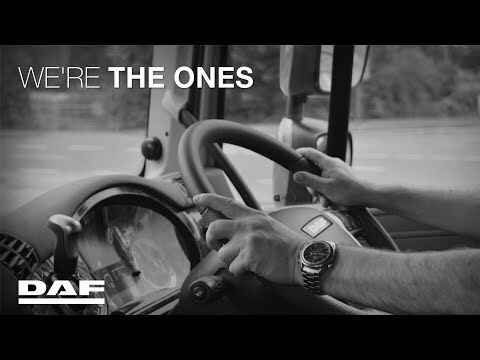 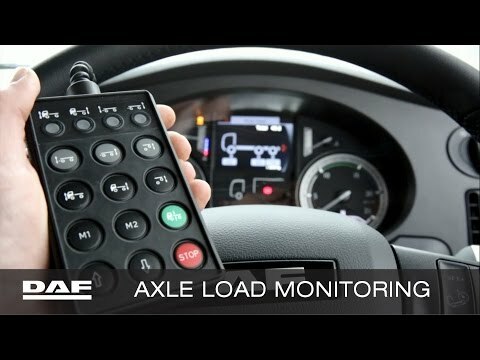 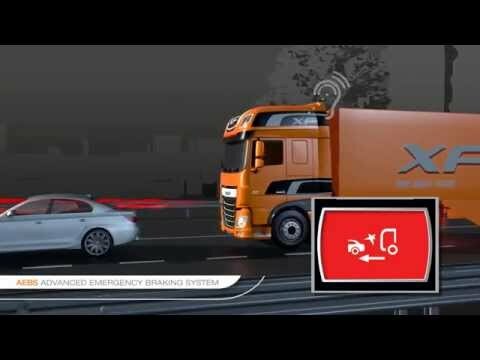 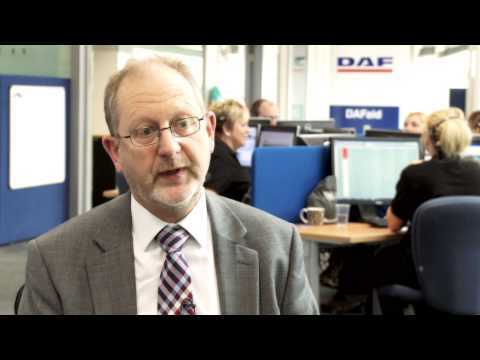 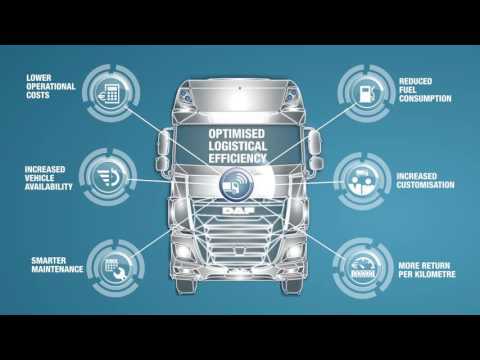 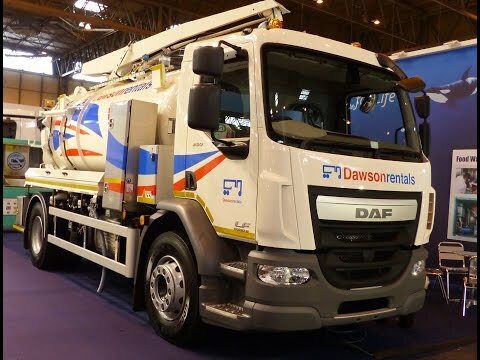 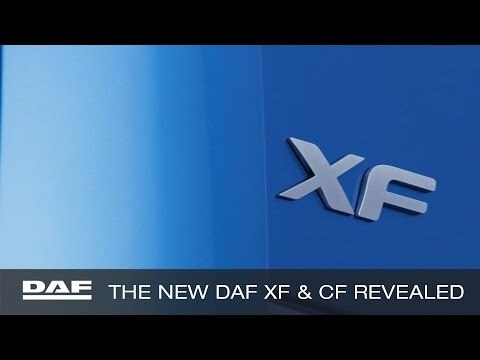 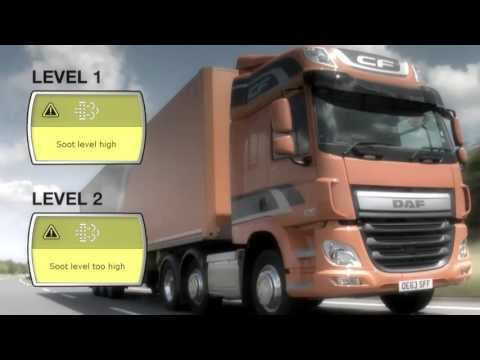 Introducing DAF Connect, the state-of-the-art Fleet Management system.